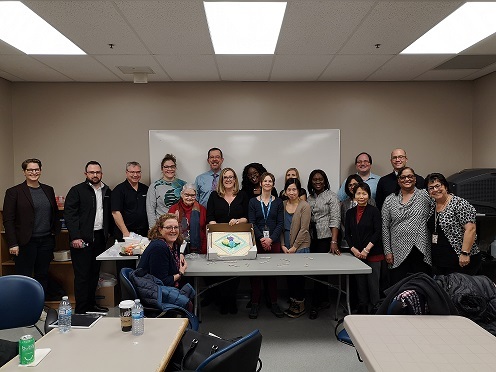 IPAC Southern Alberta (IPAC SA) Celebrates 35 years! Welcome to the IPAC Southern Alberta (IPAC SA) website! New members who share our common interest are always welcome to join. If you are interested, please contact any of the chapter executive listed on the 'Chapter Executive' page by clicking the link on the 'Quick Index' menu. Our membership also includes industry representatives. While we value our industry members, the appearance of their link and information should not be considered endorsement by the IPAC SA chapter.